We all know mushrooms are important in our day to day lives. It is because these are used not only as food but as medicine and decors as well. It's because of the many uses it has which make it very popular and widely used today. It's a well-known fact that mushrooms are not easy to grow or to find when compared to plants. They are not plants but are fungi. Mushrooms need the right living conditions to grow. This is what makes mushrooms are rare to find. This fact is the reason why growing them in your backyard makes perfect sense. But how long does it take to grow mushrooms? In this article, we're going to answer above question. 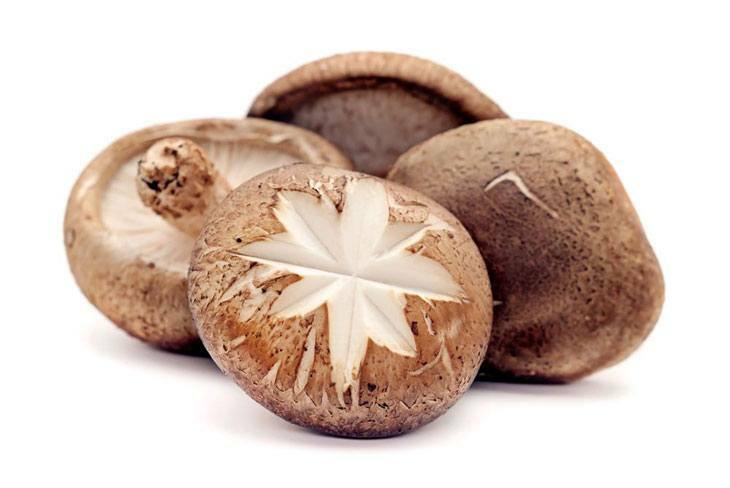 When compared to most fruits and vegetables, mushrooms have a faster growth cycle. Take note that mushrooms are types of fungi. Plants and fungi have different characteristics, growth cycles and life forms. 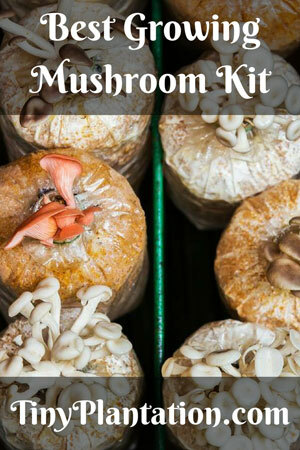 With this, it is understandable that there is a huge difference when it comes to growing mushrooms and plants. In addtion, there are different types of mushrooms, and each type has its various characteristics. What this means is each type of mushroom has different growth cycles. The usual duration of a mushrooms' growth varies significantly. There are mushrooms that become prepared for harvesting in as fast as three weeks. There are also mushrooms where it can take you as long as three months before you can harvest them. Oyster mushrooms are one of the fastest mushrooms that grow. These only take about three to four weeks before you can harvest them. This fact is the reason why it is a very popular mushroom that novices choose to grow. 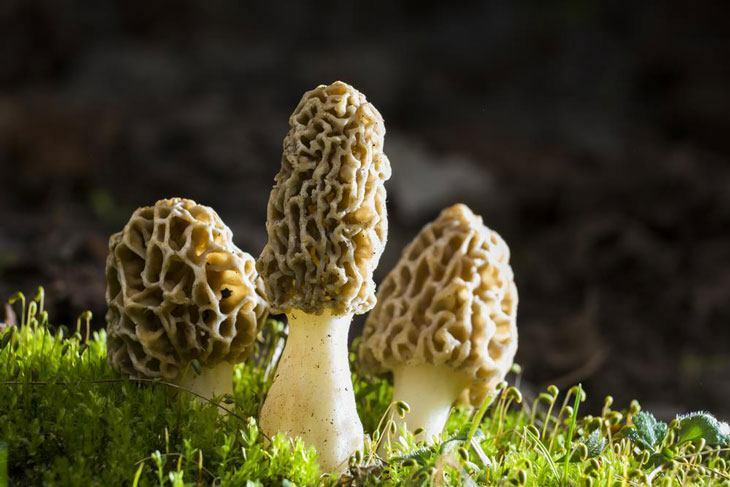 Chante﻿﻿rell﻿﻿﻿﻿e, morels, and Portobello mushrooms usually grow in one to three months before harvesting. There isn't any exact number of weeks or days where mushrooms grow. It really depends on the environmental factors. Environmental factors such as the climate, soil, sun exposure, and the type of mushroom are a few of them. Before you start growing your mushrooms, the first thing you need to know is the type of mushroom. With this, you get to have an estimate on how long you'll wait before it becomes ready to harvest. 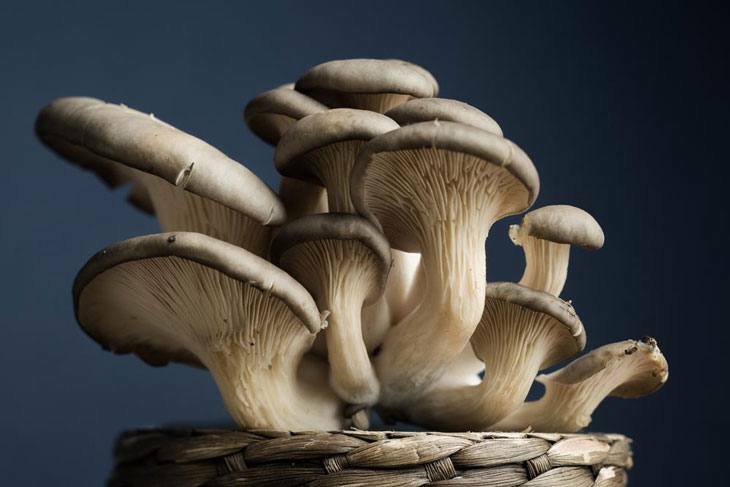 The three mushrooms that can grow fast are the oysters, shiitake, and white button mushrooms. These mushrooms did not need very strict and specified living conditions. An environment that is damp and moist help the mushroom to grow in the quickest way possible. It usually takes three to four weeks for these types of mushrooms to grow. Places near a composted manure or near sawdust help speed up your mushroom's growth. It would reach to even as fast as only two weeks. One of the best things you can do is by using mushrooms spores. These mushrooms spores are the ones which help speed up the growth of mushrooms. They reproduce with the support of these. There are a lot of mushroom spores that are sold in the market today. These are designed to speed up the growth process. It's through this that it even doubles or triples the mushroom's growth rate. These mushroom spores are mixed with sawdust. This act ensures it remains intact even if it gets moist due to certain weather conditions. It is also important to know the efficient and proper use of mushroom spores. What you need to do is to heat up the mushroom's spores in a frying pan. Make sure it reaches 21° C. This is the optimal temperature for mushroom growth. Then sprinkle and pour it on a damp soil which has a shade to protect it from the heat of the sun. Mushrooms thrive in damp, chilly, and dark living conditions. 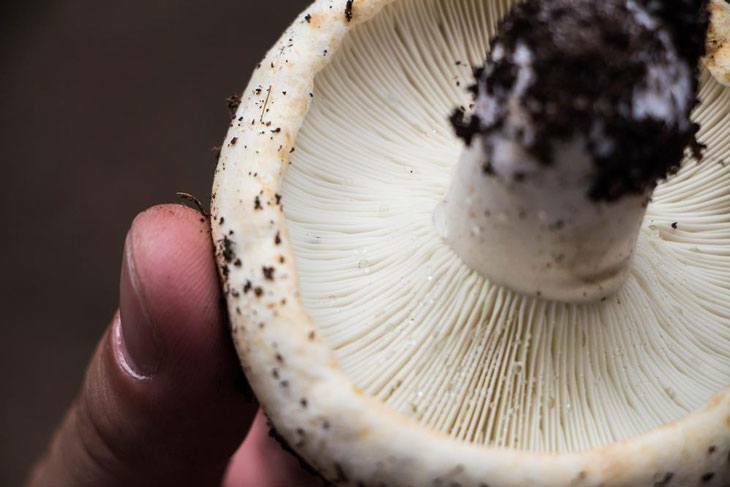 Places such as the soil that is under a tree or even your basement are some of the best places where you can grow mushrooms in the quickest way possible. See to it that it receives proper moisture, and oxygenation, as well as a little bit of sunlight now and then. You can even put it in a pot of soil and place it inside a cabinet because this ensures the temperatures are kept at room temperature. To sum it all up, growing mushrooms is not a difficult thing to do. You need to know how the process works, as well as learn a few handy tips you can use when growing one. 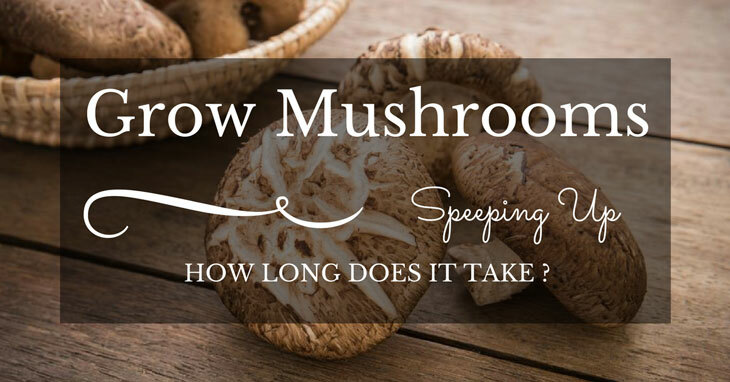 Aside from that, it is also important to know the type of mushroom you want to grow, because this is where the growth duration depends. It usually takes three to four weeks for mushrooms to grow. There are also different types of mushrooms that take almost a year to grow. If you are still new to growing mushrooms, it is recommended that you grow the shiitake, oyster, and white button mushrooms. Just be sure the environment it will be growing in gives it the proper nutrients and moisture. It should also be near a shade to help it grow in the quickest way possible. If you still have a question on your mind, don’t hesitate to ask us, a voice out your thoughts and questions in the comment section below. We’ll be more than happy to answer it for you.